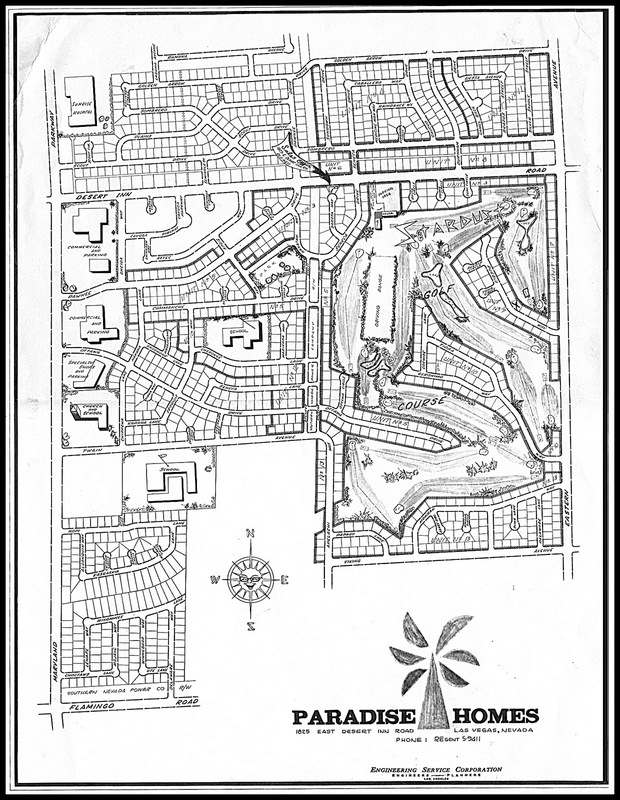 Paradise Palms: The beginning of Paradise Palms, Las Vegas - 1962. 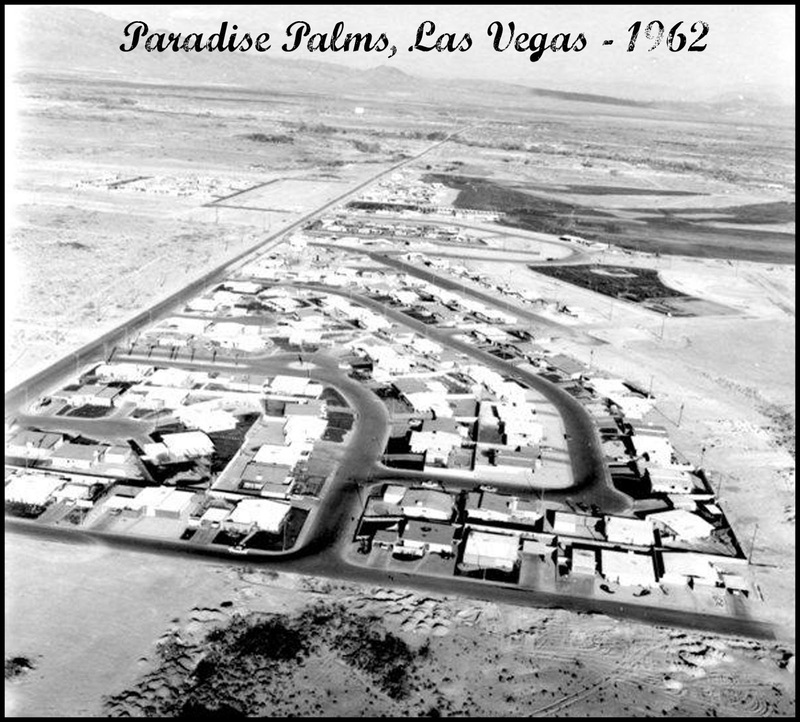 The beginning of Paradise Palms, Las Vegas - 1962. 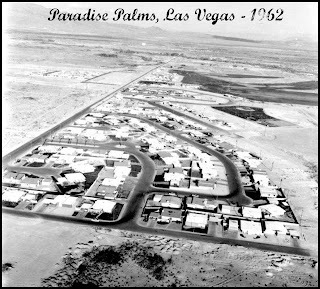 The beginning of Paradise Palms, Las Vegas - 1962. You can clearly see the old park here. Thanks to Dennis McBride for finding this great photo.